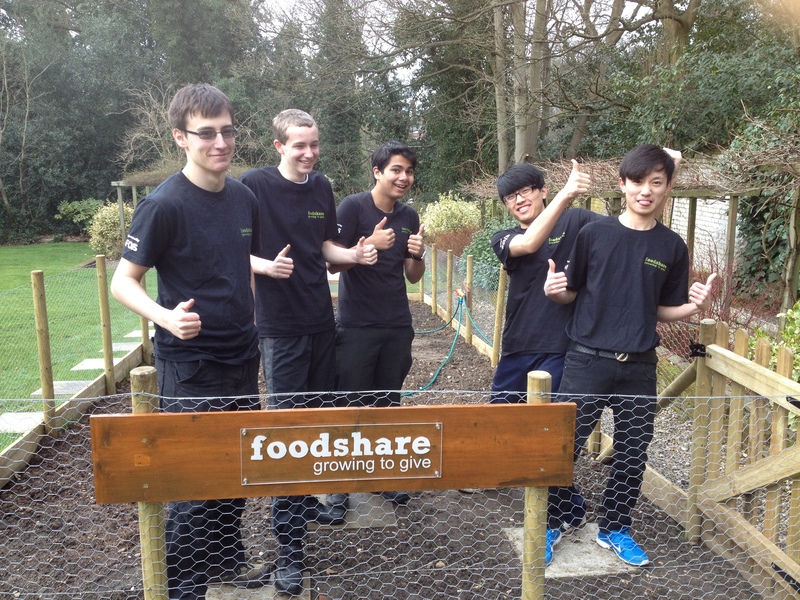 Ipswich School are an amazing example of how a school have taken the Foodshare project and made it their very own. Each year they have successfully built further on their success and continue to inspire students within the school, their thriving community, charities they support and most importantly other school looking to start their own Foodshare scheme. With the support of the Friends of Ipswich School, they are demonstrating what can be achieved when a team of focused and philanthropic individuals see what is possible. The team at Foodshare HQ take our hats off to their efforts and enthusiasm, and can’t wait to hear more exciting news on the development of their programme. Well done everyone! This entry was posted on Tuesday, May 7th, 2013 at 6:03 pm	and is filed under News, Schools. You can follow any responses to this entry through the RSS 2.0 feed. You can leave a response, or trackback from your own site.